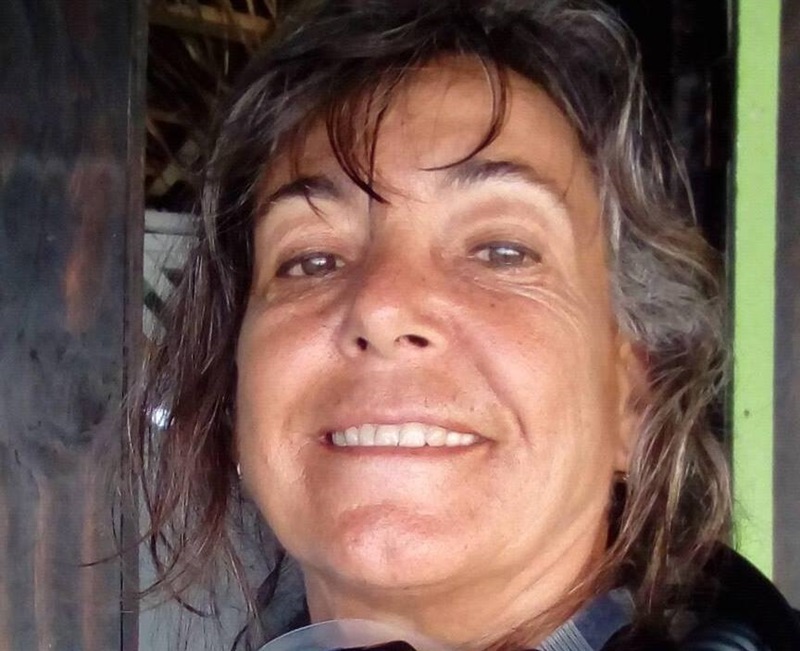 The Jamaica Constabulary Force (JCF) said 69-year-old scuba diving instructor Martine Cuggia is suspected to have drowned at sea on Monday, February 11. She is from Boul Labelle in St Therese, Canada; and West End in Negril, Westmoreland. Investigations are continuing, the JCF added.